The junior head coach will be appointed by next month while senior coach Massimo Costantini’s replacement will be named by December. 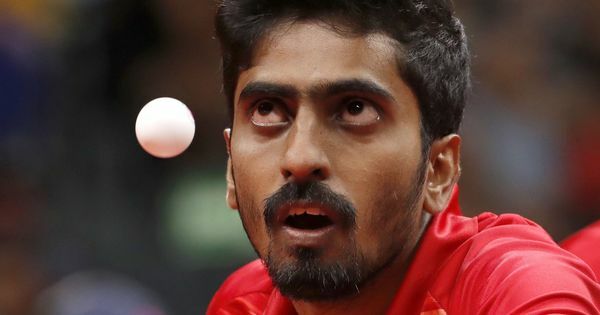 Indian table tennis will soon have the services of a full-time foreign coach each for senior and junior teams, an unprecedented move aiming to build on the historic gains made this year. MP Singh, secretary general at the Table Tennis Federation of India (TTFI), told PTI that the Sports Authority of India (SAI) gave a go ahead to having a separate head coach for senior and junior teams after a dream campaign at the Asian Games where the country won a couple of bronze medals. The stellar performance at the Asian Games, where India won its first table tennis medal in 60 years, came after the high of Commonwealth Games where the nation topped the tally with eight medals including three gold. “We have to have two separate foreign coaches for seniors and juniors. With senior likes of Sharath Kamal and Mouma Das not getting any younger, we have to ensure the feeder lines keeps producing world-class players,” said the TTFI secretary. Sharath, who has been India’s finest for the last 15 years, is 36 and women’s veteran Das is 34. For now, there are enough men’s players to choose from but trailblazer Manika Batra is not getting the support she needs to challenge big teams. 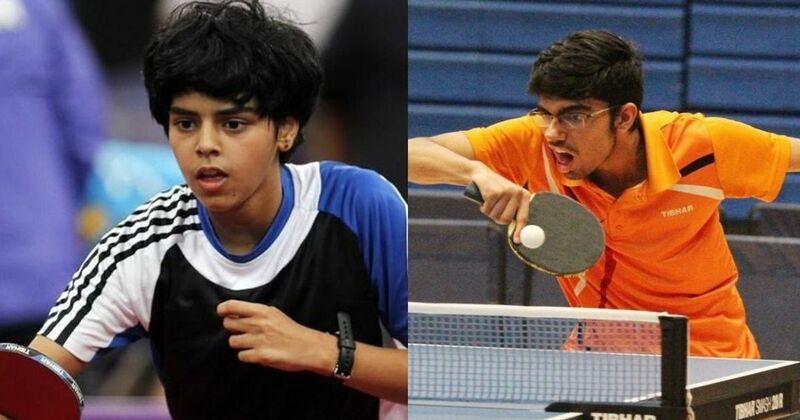 “2018 has been the best ever year for Indian table tennis. Results have been coming and to continue this upward trend, we have to strengthen our junior programme,” said Dhanraj Choudhary, long-time table tennis administrator who is now a advisor of TTFI. Till now, the senior head coach was travelling with the juniors for important events like the Youth Olympics, putting additional burden on him. Foreign coaches were called for junior paddlers but only for camps. “Now, the junior head coach will be based out of India for the term of his contract. We have already recommended six to seven names to SAI. The appointment will be made soon,” said Choudhary. For Costantini’s replacement, TTFI is awaiting recommendations from world body ITTF. The Italian, himself, could propose a few names considering he will be working as ITTF high performance director. “Though 2019 is a lean year, the focus has already shifted to the 2020 Olympics. And for the CWG and Asian Games in 2022, we need to start now. That is why we felt the need of a full-time junior coach,” added secretary Singh.